As November makes its way to the new moon, you can renew your body, mind, and spirit by enjoying nutrient-dense juices. These blends will awaken your senses each morning and help cleanse your internal organs after savoring the rich foods of holiday feasts. If you do not already have a juicer, click this link to view Williams-Sonoma's options for purchasing your own juicer. Whole foods are rich in fiber, which can ease constipation by building bulk in the stool. 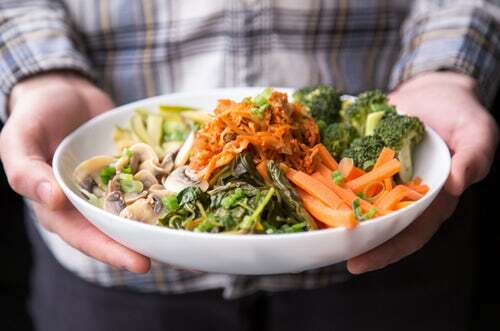 Fiber also helps starches to metabolize more slowly so that blood sugar remains stable. When juicing, we remove the fiber from food and concentrate its nutrients, which can cause blood sugar spikes. In addition, because we do not have to chew juice, saliva's digestive secretions are reduced. Hence, I like to pair juice with a protein-packed popover or a home-made banana almond bar for optimal digestion and balanced energy. Regardless, drink small glasses (8 ounces or less) of juice and see how your stomach tolerates it. The more green foods you put in your juice, the more your blood and skin will glow. Ginger and carrots in juice will heal the digestive system and increase pancreatic secretions. Try these recipes and see what you think! Ginger is a digestive aid, which stimulates digestive secretions, increases the amylase concentration in saliva, and facilitates the digestion of starches and fatty foods. It stimulates the immune response and reduces inflammation and anxiety. Use smaller amounts if you have excessive heartburn or an ulcer. Place all ingredients in the order listed in a blender. Blend well until everything is completely liquefied - about 1 minute. As long as the ginger is organic, please blend it with the peel, which is rich in nutrients. This juice keeps in the fridge in a sealed glass jar for 3 days. Shake before drinking. Beets cleanse the liver and flood the cells with iron. They provide the most concentrated source of phytonutrients called betalains, which are antioxidant and anti-inflammatory. 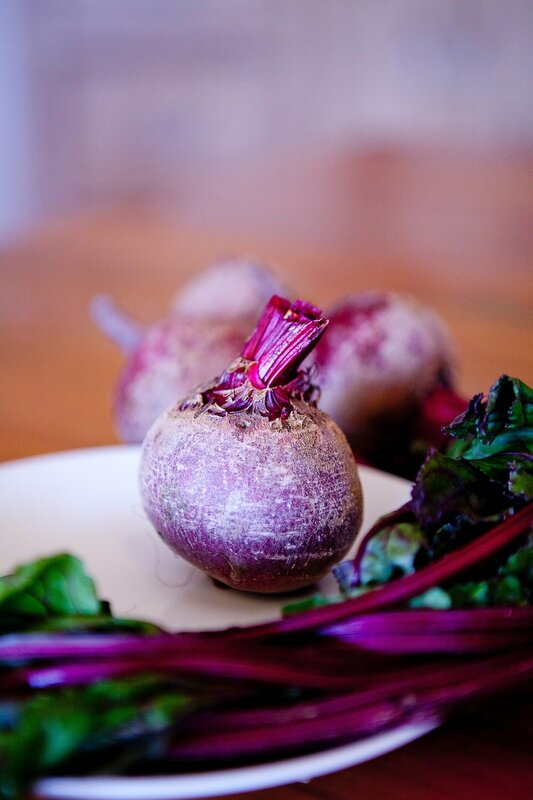 Beets' high betaine content lowers the presence of inflammatory markers in the system. These powerful roots are a wonderful winter food. Put all ingredients through a juicer* and store in the fridge in a sealed glass jar for 3 days. Enjoy a glass either in the morning or before bed. It will help to rejuvenate the internal organs and encourage effective metabolism. To re-invent the vegetable pulp that's leftover after juicing, try this vegetable bread recipe. Carrots are high in omega 3 essential fatty acids to tonify the internal organs and strengthen immunity. They are rich in carotenoids and omega-3s, whose anti-oxidant content offers anti-inflammatory support; high in vitamin C to boost immunity and cleanse the blood. Carrots also offer a healthy dose of B vitamins to reduce stress. Put all ingredients through a juicer*. This juice stores well in the fridge in a sealed glass jar for 3 days. It makes for an uplifting afternoon tonic. Drink a glass at work if you are feeling lethargic during the waning daylight hours. *If you would like to make this juice without a juicer, just grate the beet, carrots, and apple to shred them. Then, place them in a blender with the parsley and 2 cups of water. Blend well for 1 minute, or until the mixture is uniformly liquid.